Homemade Baby Food Recipe’s ! Finger-licking good, healthy, and surprisingly-simple homemade baby food recipes ! Who knew making homemade baby food could be this easy? 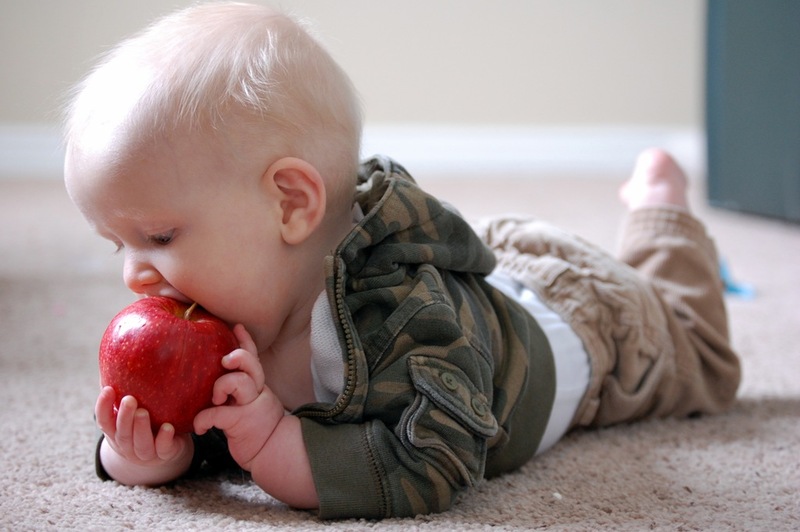 Making your own baby food at home offers several benefits for you and your baby. A baby who is started on healthy and well-balanced foods will be stronger and more willing to eat a diverse diet as he grows. Anyone who has purchased jarred baby food knows how quickly the cost adds up when a baby eats several jars a day. Preparing your own baby food at home is less expensive and provides the opportunity to feed the whole family the same items. 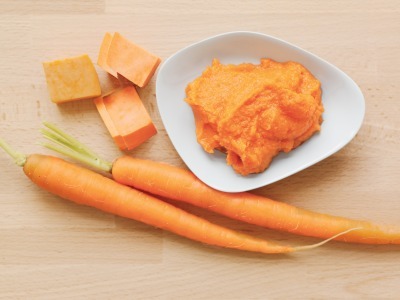 For example, if you are making sweet potatoes for dinner, separate a small amount after they are cooked and puree it with a little water for your baby. This works well for most fruits and vegetables, including peaches, mangoes, bananas, pears, peas, carrots and squash, and eliminates the need to buy jarred baby food. Anytime you prepare food at home, you are better able to control the ingredients that are used, making it healthier. Many types of jarred baby food purees contain added preservatives, artificial colors and flavors, salt and sugar. Commercial products are also more likely to contain pesticides. Homemade baby food does not need these items to prolong shelf life or make it more appealing. Most homemade baby food recipes call for water or cooking liquid to thin it, resulting in a baby food puree that only contains the food you want your baby to eat. Preparing homemade baby food is simple to do and doesn’t take too much time. Steam vegetables until very soft, which makes it easier to puree them. Steaming the vegetables prevents having to use added cooking fats or oils. Hard fruits, such as apples, should be cooked as well. 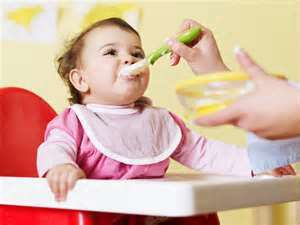 Cook meat thoroughly before making baby food from it to keep your baby from getting a food-borne illness. After the food is soft, transfer it to a blender or food processor and dilute it with water or cooking liquid until it reaches the desired consistency. 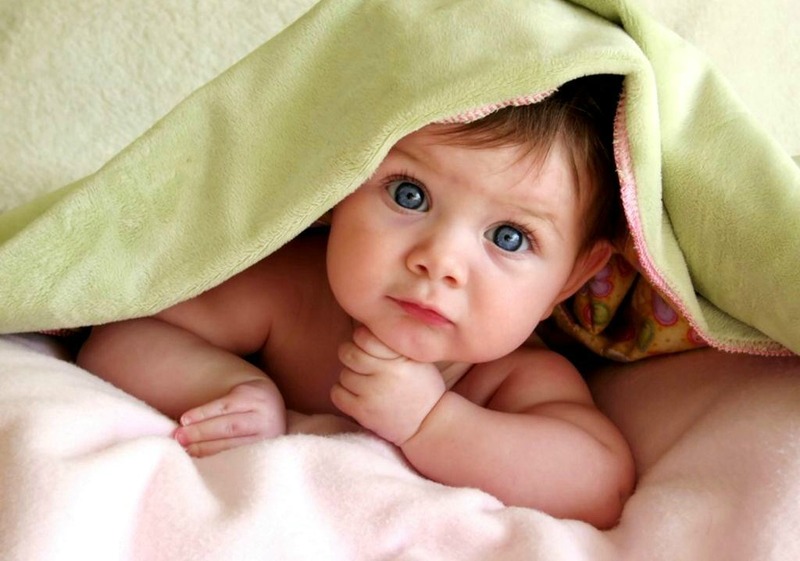 Breast milk or formula also works to dilute homemade baby food. Preparing your own baby food gives you plenty of opportunities to mix up flavors and offer plenty of variety. 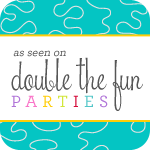 Flavors that pair well include blueberries and mangoes, apples and carrots, pears and squash and peas and green beans. If your baby rejects certain vegetables, prepare them with fruit to lessen their flavor and increase the chances that he will eat them. Mixing meat with vegetables increases the nutrition in your baby’s meal. As your baby gets older and masters chewing, offer chunkier versions of the purees you have been making for variety in texture. To make the rice powder, grind brown rice in a blender or food processor. This is best achieved by grinding in small quantities – but to make the powder REALLY fine. Reduce the heat to very low and simmer gently for about 10 minutes (don’t forget to keep stirring, or the rice will stick). Then stir in enough formula or breast milk to give the consistency that’s best for your baby. In the meantime, grind your oats until they resemble a fine powder. Gradually whisk them into the boiling water, then lower the heat and simmer gently for 10 mins, stirring often to prevent sticking and clumping. Please note: When you introduce any new foods to your baby, it is important to follow the four day rule, to help you spot potential food allergies and digestive problems. 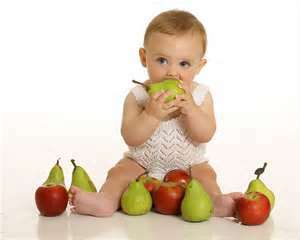 Please remember to consult your doctor before including new foods in your baby’s diet. In a pot, cover yam and carrots with cold water. Boil 25 minutes, or until very tender. Drain and puree in food processor with water until completely smooth (no telltale chunks! ), 1 minute. If necessary, add up to 1 tablespoon water to make puree smoother. For super-healthy favorite kid meals, add the orange puree to Mac & Cheese and Spaghetti. Put spinach in a saucepan and cover with water. Bring to a boil, cover, and simmer 6 to 7 minutes. Drain. 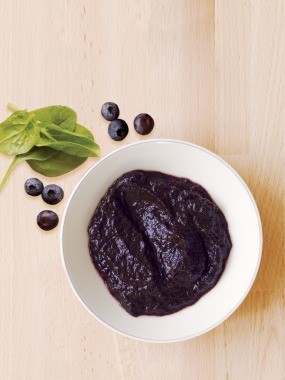 Puree spinach, blueberries, lemon juice, and water in a food processor until smooth, 1 minute. 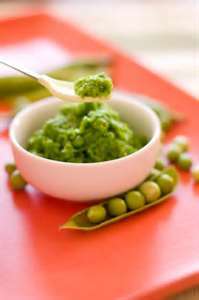 If necessary, add 1 tablespoon water to make puree smoother. 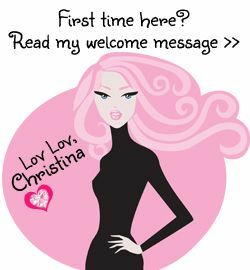 Wholesome baby food.com – A baby food recipes and solid foods for baby website featuring fresh, fast and simple Homemade Baby Food Recipes. 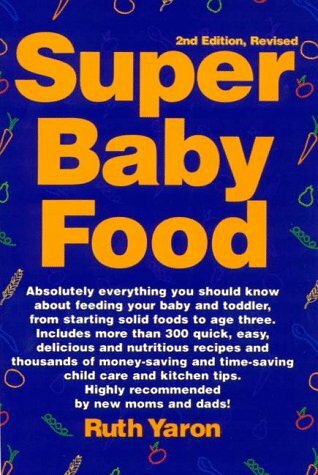 Easy to use Introducing Solid Food Guides, making organic baby food and tips and topics to help you feed your baby with wholesome goodness and lots of love. 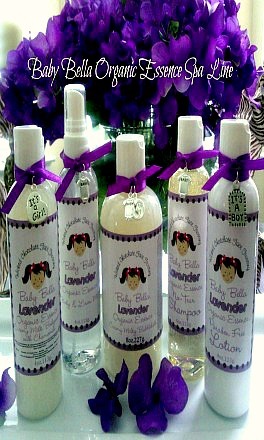 Try All Of Our “Baby Bella Organic Essence Lavender Spa Collection” !